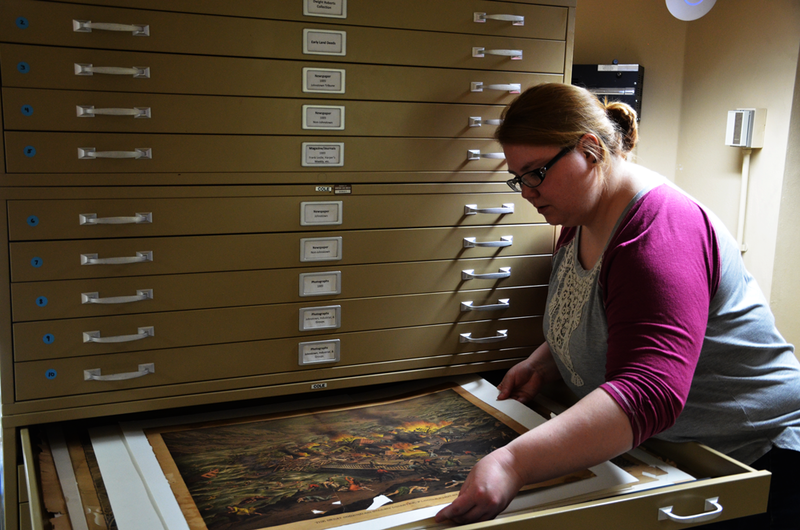 JAHA maintains extensive collections about Johnstown's history. The Johnstown Area Heritage Association’s archives and museum collections include a wide range of materials relating to the history of the Greater Johnstown area. Perhaps best-known for our archives of photographs and documents relating to the 1889, 1936, and 1977 Floods, we also have collections on a variety of topics, including industrial history and ethnic heritage. 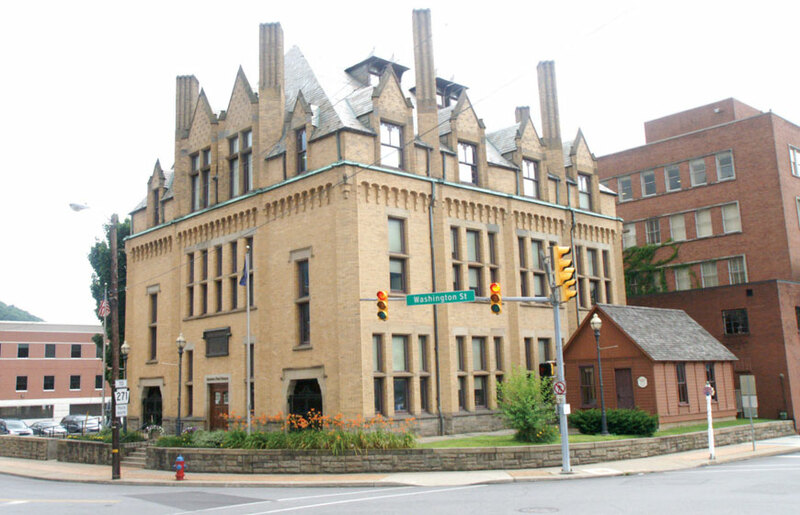 JAHA also maintains a collection of artifacts relating to Johnstown’s history. Research in the archives is by appointment only. Please contact us at (814) 539-1889 to schedule your appointment.